I agree, the teardrop requires greater transitional length to work. The rear extends back @ 14 degree angle until the X-area is 50% of the original cross section, then cut off flush. No radius, corner, reducing taper. The flaw: Kamm uses the largest X-section of the car, not just the bike tail, so it can't be translated. 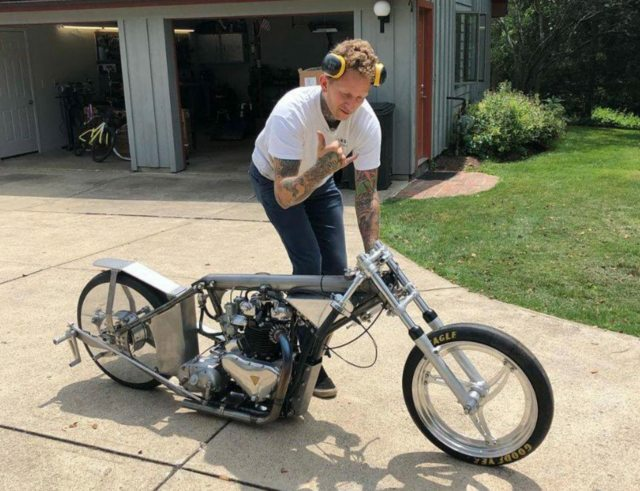 If it work, it just reduces the drag of the tail, not the bike. 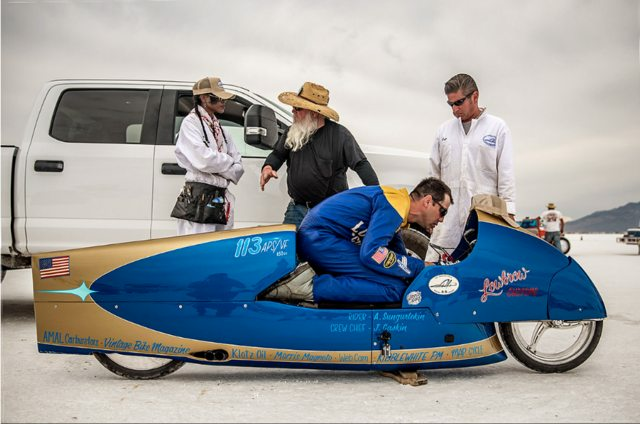 In the Kolb 125 video, it looks to me like the helmet sticking up above the fairing is increasing turbulence. wouldn't it be better to be tucked completely behind the windscreen? would a taller hump on the leathers be a benefit? If so..... why wouldn't they just build the bodywork tall enough to hide behind? I was wondering about rear wheel covers, do you think they might work better than 3 spoke? 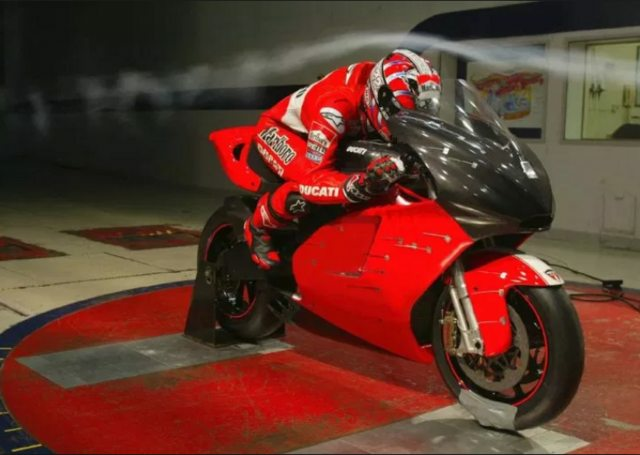 I know that Ducati, and the World Superbike series have been testing them. would be easy to adapt to the cast wheels, once they're fitted.